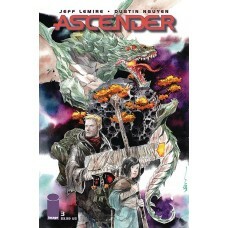 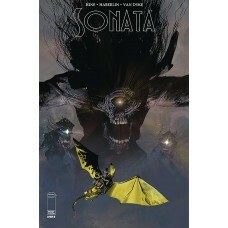 APR19000002 - Save up to 45% when you pre-order this piece comic bundle. 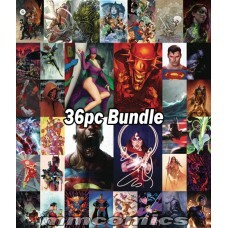 Mix and Match three or more bundles wher..
APR1900003 - Save up to 45% when you pre-order this 36 piece comic bundle. 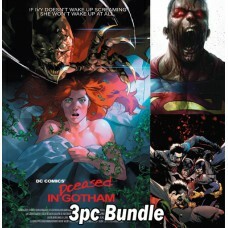 Mix and Match three or more bundles where the..
APR1900004 - Save up to 45% when you pre-order this 5 piece comic bundle. 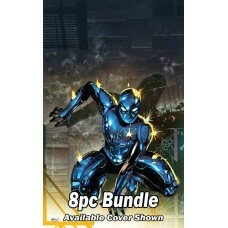 Mix and Match three or more bundles where ther..
APR19000005 - Save up to 45% when you pre-order this 6 piece comic bundle. 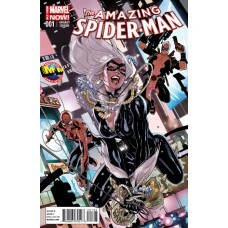 Mix and Match three or more bundles where th..
APR1900006 - Here is your opportunity to get our Exclusive Amazing Spider-Man Black Cat Variant. 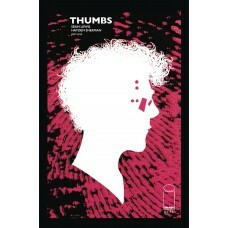 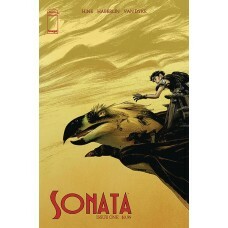 We are offering it here..
APR1900007 - Save up to 45% when you pre-order this 24 piece comic bundle. 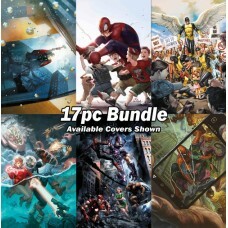 Mix and Match three or more bundles where the..
APR1900008 - Save up to 45% when you pre-order this 17 piece comic bundle. 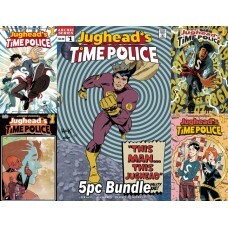 Mix and Match three or more bundles where the..
APR19000010 - Save up to 45% when you pre-order this 8 piece comic bundle. 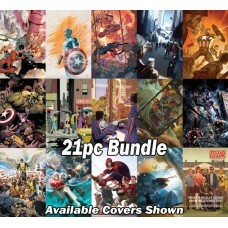 Mix and Match three or more bundles where the..
APR19000012 - Save up to 45% when you pre-order this 21 piece comic bundle. 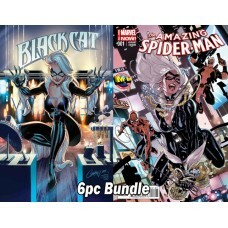 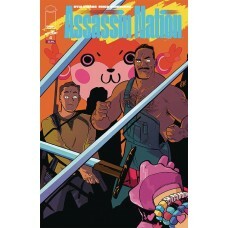 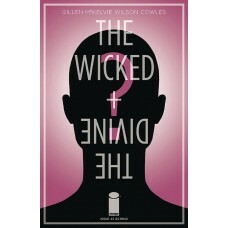 Mix and Match three or more bundles where th..
APR19000016 - Save up to 45% when you pre-order this 3 piece comic bundle. 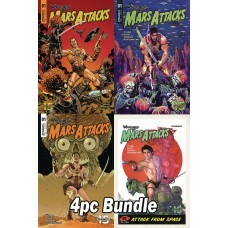 Mix and Match three or more bundles where th..
APR19000017 - Save up to 45% when you pre-order this 4 piece comic bundle. 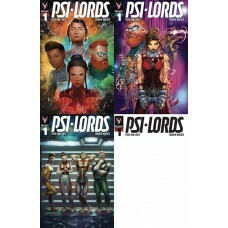 Mix and Match three or more bundles where th..
APR19000018 - Save up to 45% when you pre-order this 5 piece comic bundle. 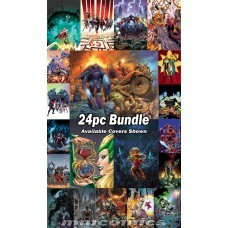 Mix and Match three or more bundles where th..
APR19000020 - Save up to 45% when you pre-order this 5 piece comic bundle. 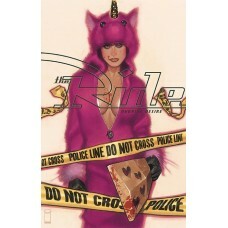 Mix and Match three or more bundles where th..
APR19000023 - Save up to 45% when you pre-order this piece comic bundle. 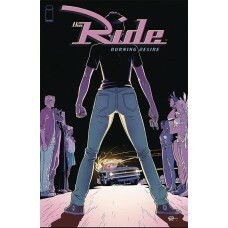 Mix and Match three or more bundles wher..
APR190011 - Imagine someone like, say, Mark Zuckerberg created his own army of tech-obsessed teens and directed them to ..
APR190014 - THE RIDE celebrates its 15th anniversary with a five-part story from the award-winning team of PLASTIC, plus..
APR190015 - THE RIDE celebrates its 15th anniversary with a five-part story from the award-winning team of PLASTIC, plus..
APR190019 - 'THE FALL'-In this all-new series from DAVID HINE (THE BULLETPROOF COFFIN), BRIAN HABERLIN (WITCHBLADE), and..
APR190020 - 'THE FALL'-In this all-new series from DAVID HINE (THE BULLETPROOF COFFIN), BRIAN HABERLIN (WITCHBLADE), and..
APR190026 - 'WAR TO 300,' Part One-TWO ISSUES 'TIL SPAWN #300! 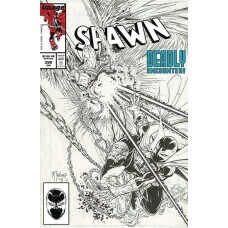 Spawn vs. the full might of Heaven's newest Godsend-ROUND..
APR190027 - 'WAR TO 300,' Part One-TWO ISSUES 'TIL SPAWN #300! 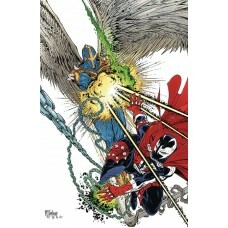 Spawn vs. the full might of Heaven's newest Godsend-ROUND..
APR190028 - 'WAR TO 300,' Part One-TWO ISSUES 'TIL SPAWN #300! 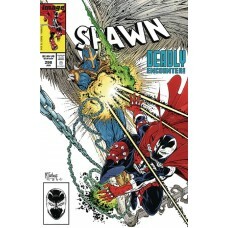 Spawn vs. the full might of Heaven's newest Godsend-ROUND..
APR190114 - 'THE HAUNTED GALAXY,' Part Three (of Five) Andy, his feisty daughter Mila, and his faithful companion Bandit..
APR190115 - In this issue, all our surviving hitmen-turned-bodyguards have to do is storm the tower fortress of a rival ..
APR190116 - Joe and Adelaide found love in the time of The Beauty. 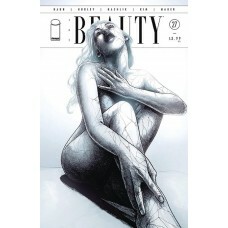 Can it last as the world burns?..